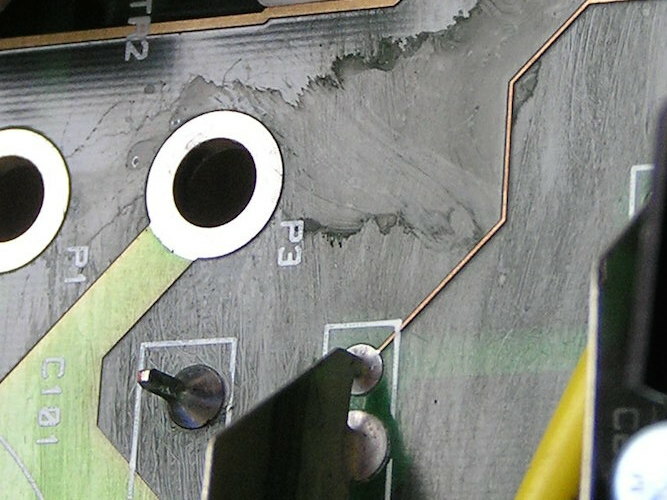 Contamination is debris found under, trapped in or on top of the conformal coating on the circuit board. This contamination may be detrimental to the long-term reliability of the circuit. Contamination can come from a variety of areas. Improve Cleanliness: Before production starts, all parts of the circuit should be fit for purpose in terms of cleanliness. Clean the Process: Once ready for assembly, the board production process should not add unwanted contamination to a circuit board. 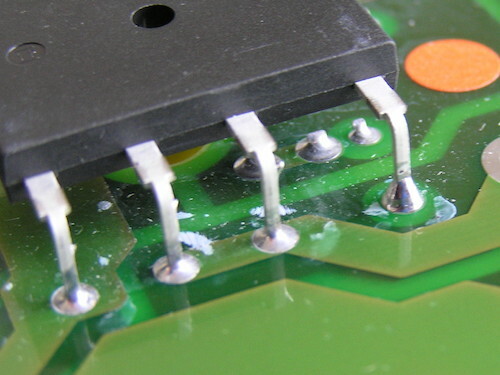 If a cleaning process is to be used before conformal coating then this will clean the circuit board to an acceptable level. Clean the Coating Process: The conformal coating application process should not add contamination. This includes all the stages after cleaning including masking. The areas should be contamination free to a level that does not produce significant defects. 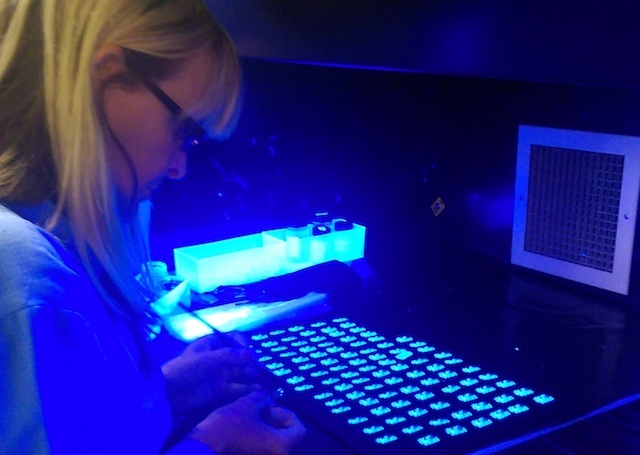 Generally, conformal coatings are not produced under clean room conditions. However, adopting many of the processes that the clean room does can aid this reduction.